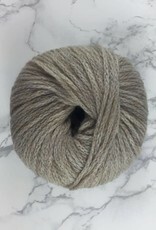 Katia Katia Merino-Silk - Woolly&Co. 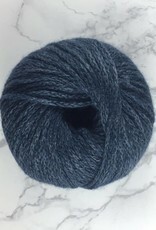 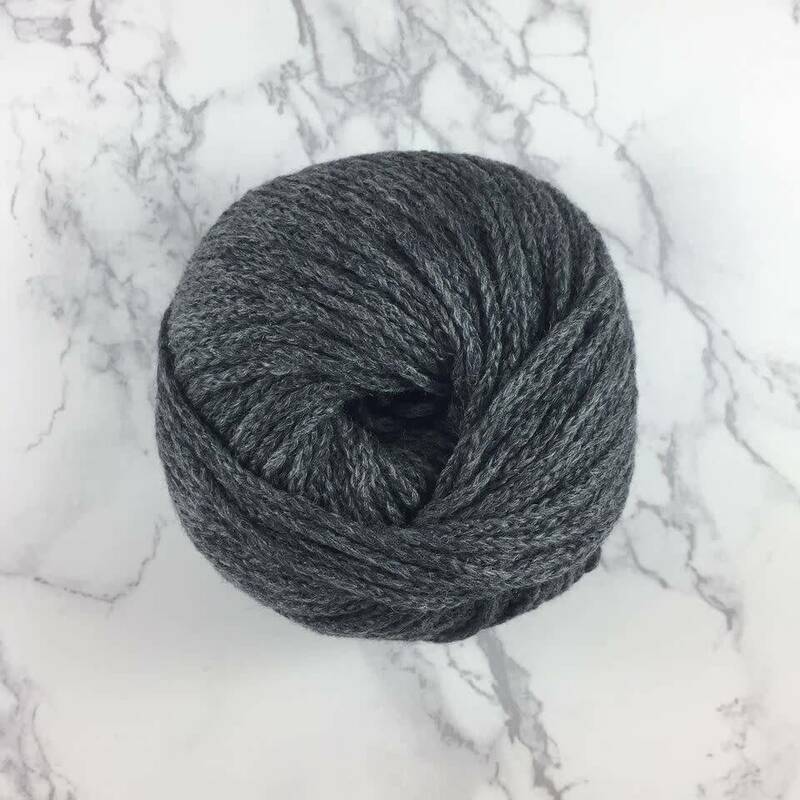 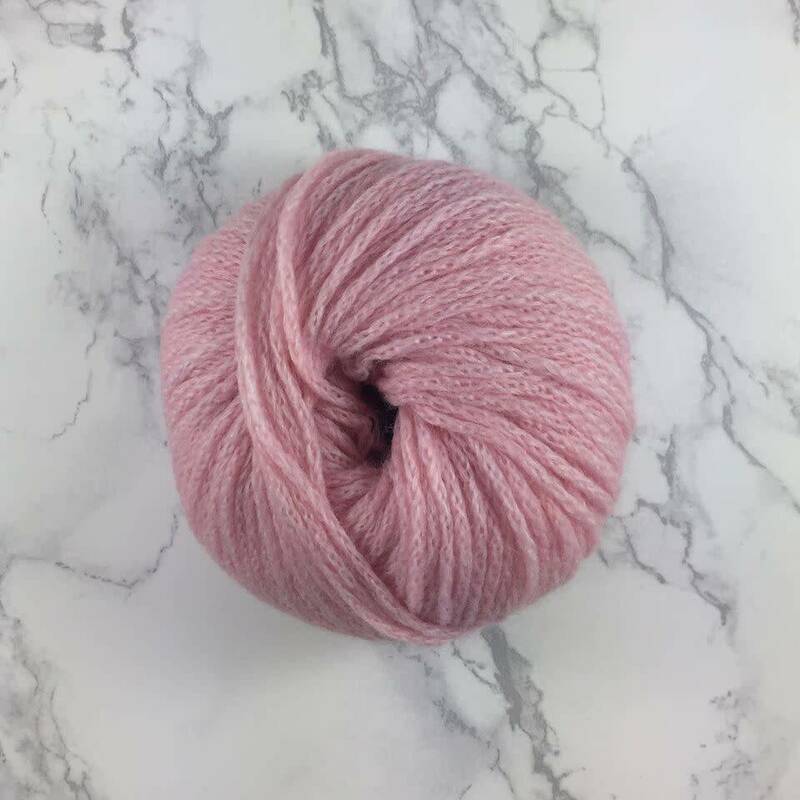 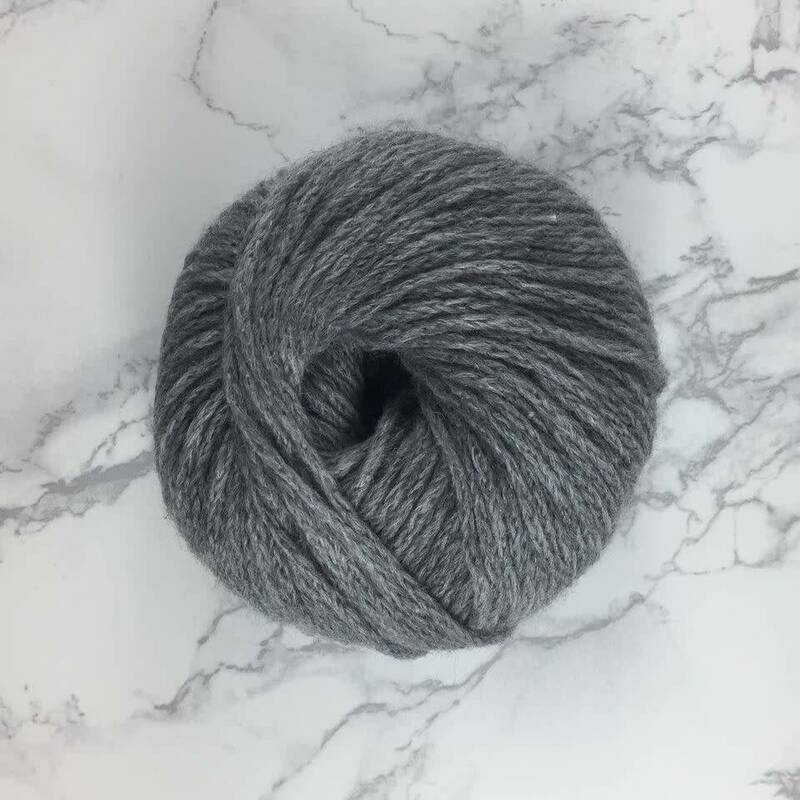 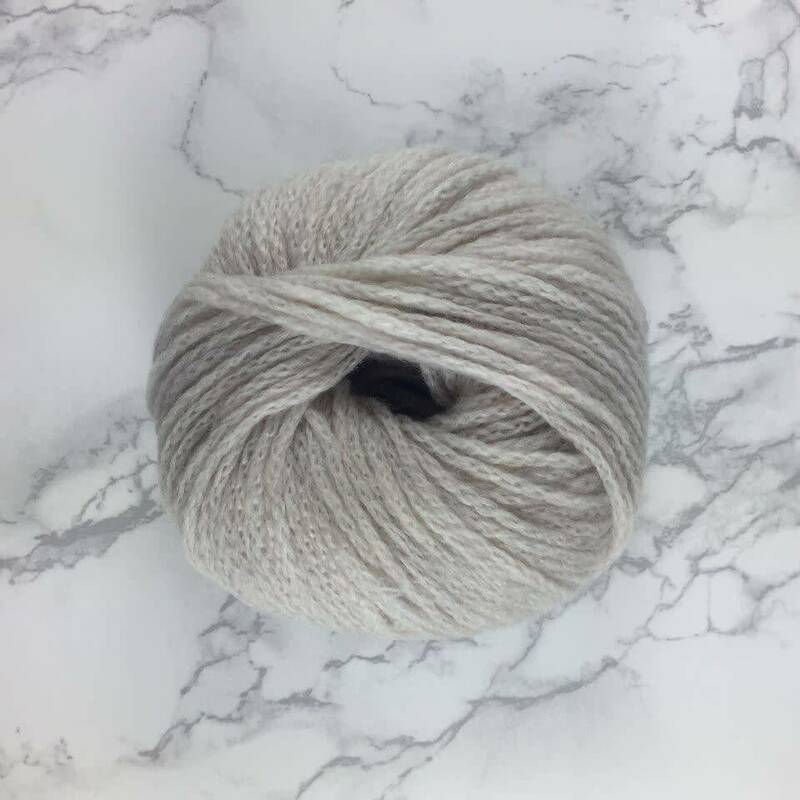 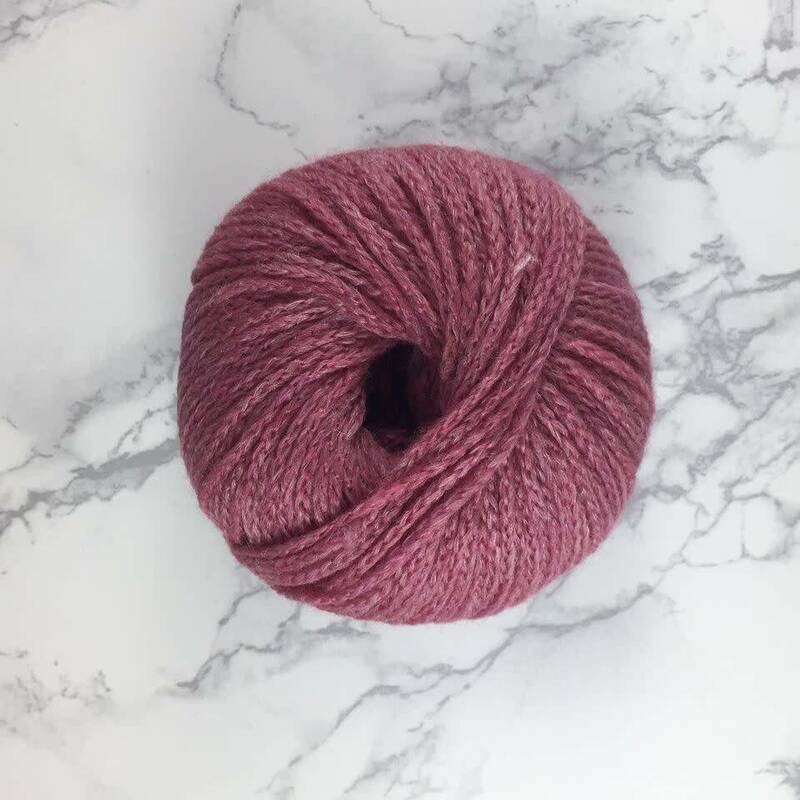 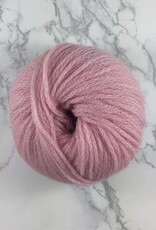 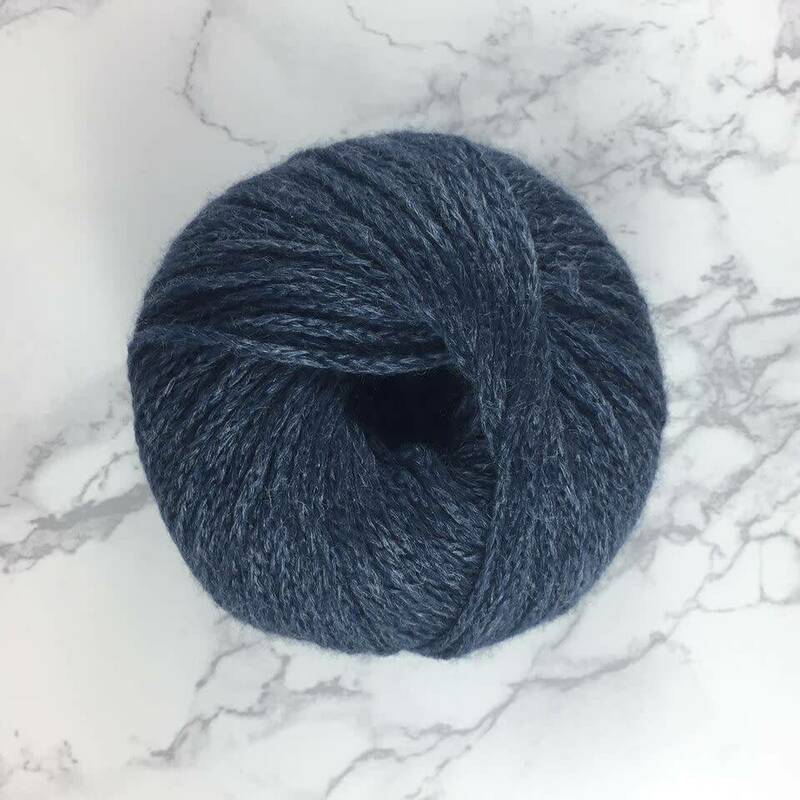 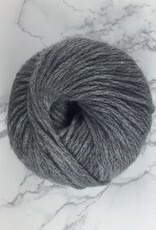 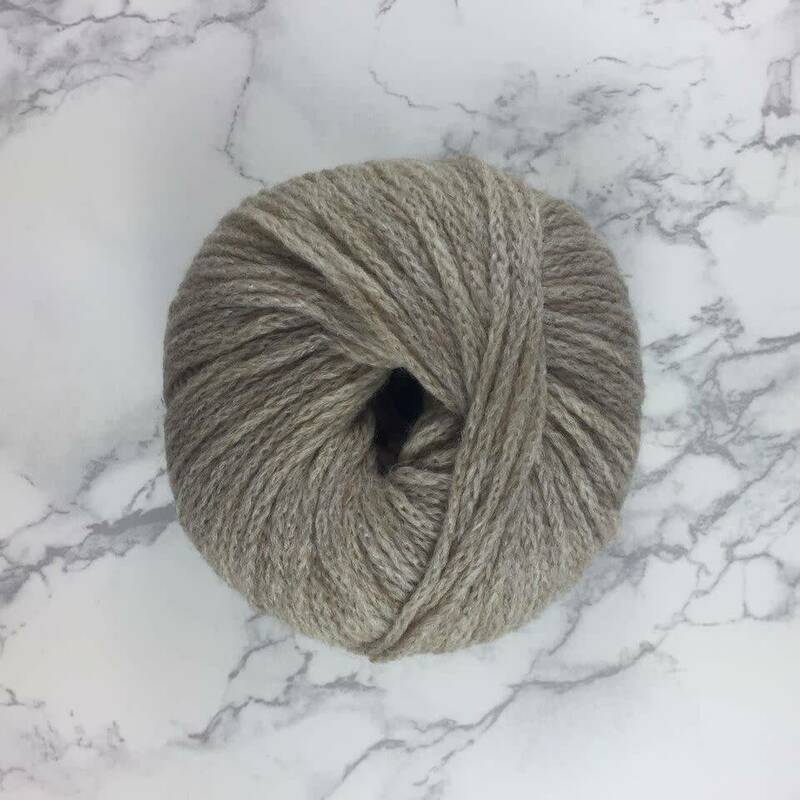 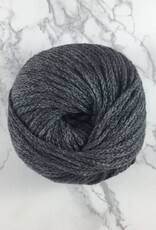 Airy Merino-Silk from Katia is a super-soft blend of virgin wool and silk with a touch of polyamide for strength. 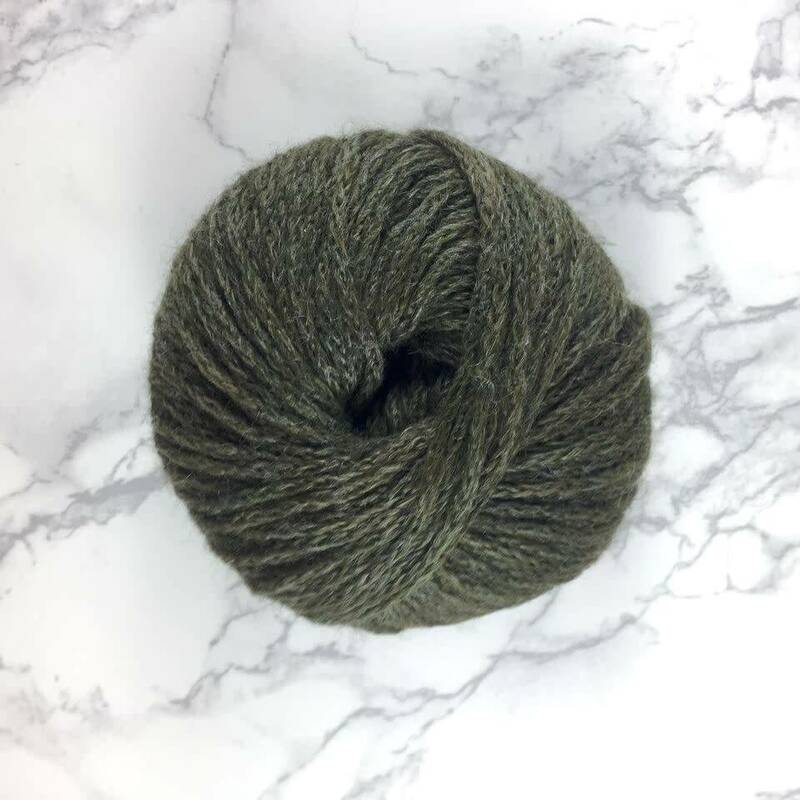 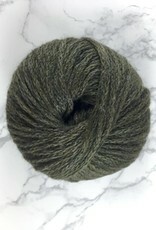 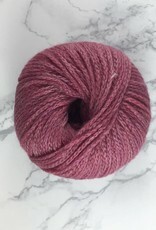 Worsted weight Merino-Silk has a chainette construction, making it strong and warm, but light at the same time. 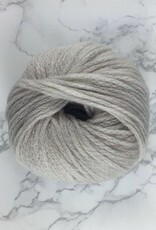 It has a slight sheen from the silk content, and a subtle halo.